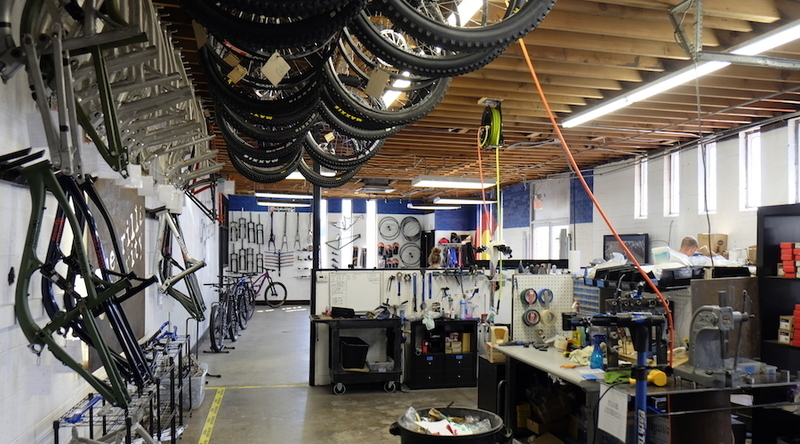 Denver-based bike manufacturer Guerrilla Gravity focuses on community and refinement. 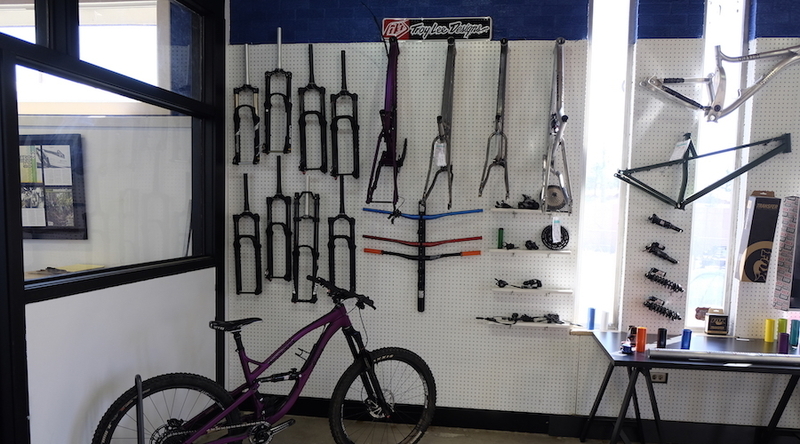 Mountain bike companies arguably make more technological advances each year than car manufacturers, but one Denver company is sticking to its roots and producing what they know. The result is a line of bikes in high demand in Colorado and across the U.S. Guerrilla Gravity is located in a small building near infamous I-25 in Denver. Co-founders Will Montague, Kristy Anderson and Matt Giaraffa are active enduro racers and recreational riders. After catching the startup company bug, they decided to produce a product that was different from other bikes on the market. 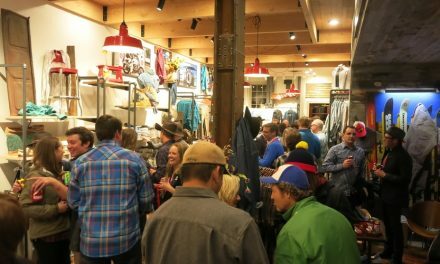 After a few years of planning, Guerrilla Gravity opened their doors and – like with many Colorado-made products – business took off. 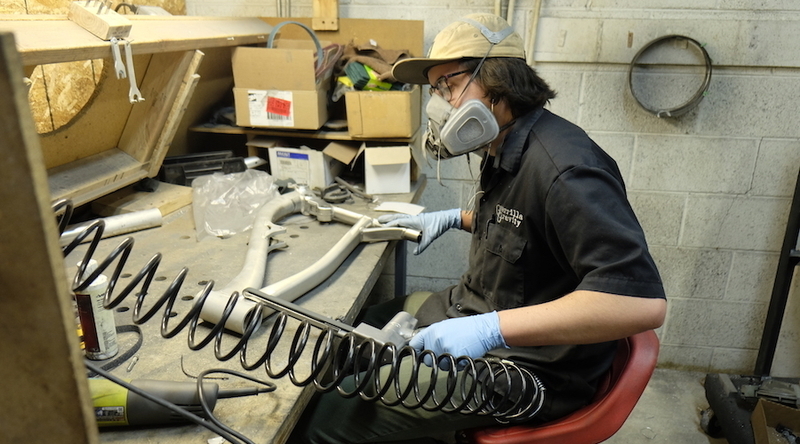 Customers can build bikes online or go into the Guerrilla Gravity factory, where they will be walked step-by-step through the process of customizing their ride. 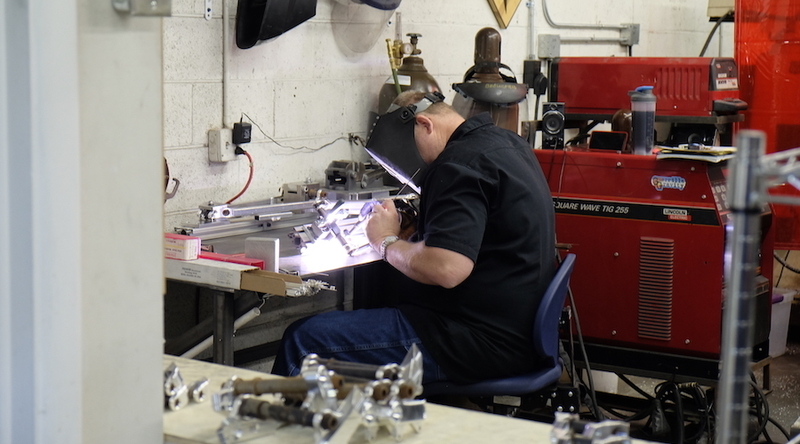 The personality behind the process allows customers to get the exact bike they want. 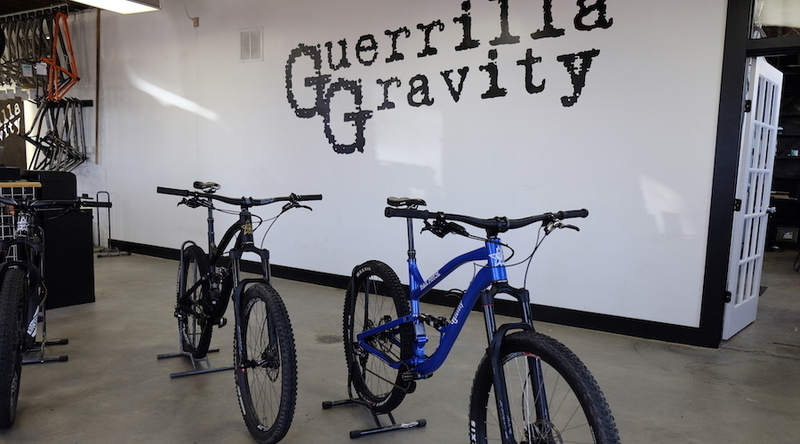 Guerrilla Gravity has downhill, enduro and a few trail-style bike options to choose from. Each bike has several build-options to choose from and customers can tailor almost every component of the bike to their desire. So where is Guerrilla Gravity’s team of professional athletes that they spoil with free gear? The company does love downhill and enduro racing, and will help racers out, but their team of athletes mostly consists of the Brand Ambassador and Motivated Freeseller (BAMF) program. 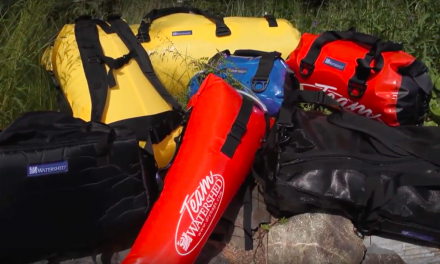 Guerrilla Gravity helps those that are giving back to their community. Their “sponsored team” is mostly made up of active trail builders and trail maintenance crew members around the U.S. BAMF members receive many benefits from the company and the support needed to give back to their bike communities. Guerrilla Gravity currently has six full-time employees with two interns, and everyone at the company has a solid background in the mountain biking industry. Their capacity is about 40 bikes per month, which may have to be increased due to their popularity. Employees at Guerrilla Gravity cannot seem to leave their work at work, so they have to go for weekly mountain bike rides to ease their stress and fulfill their passion for the industry. Montague said after a few busy years, he and Giaraffa are finally finding more time to ride like they used to before owning a company. They both have a long history in the mountain bike industry and community, but sometimes starting a business can be distracting and occupy a majority of one’s time. After several busy years, the company now has the experience and the staff they need to meet demand and the co-owners and employees can continue to pursue their love for riding. 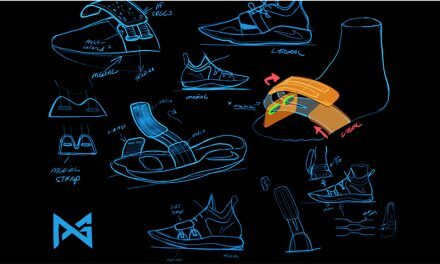 Nike Basketball PG 2.5 … How many “Special Makeups” Are Defective?